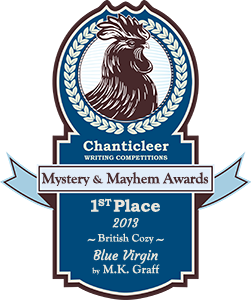 Auntie M usually reviews crime novels, in all their glory and all the varied genres that exist. 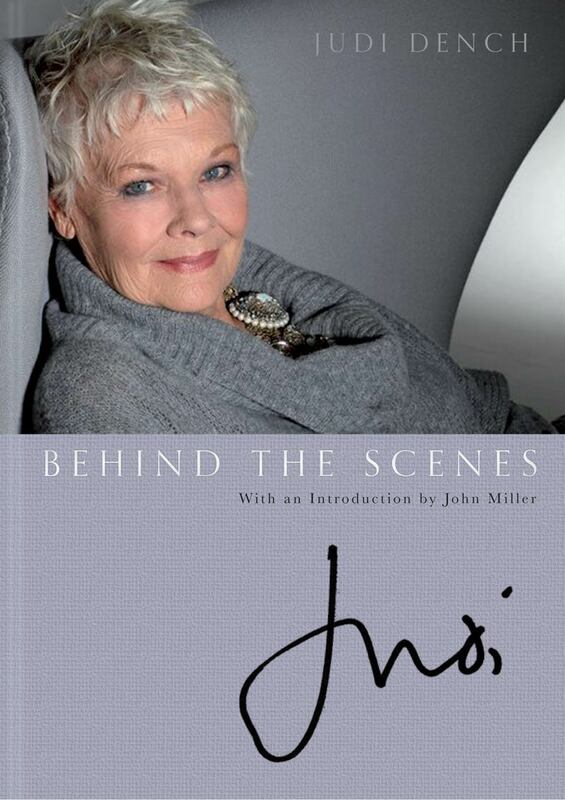 But occasionally different publishers allow her to read and review a different kind of book, and she thanks St. Martin’s for giving her the chance to read the wonderful book Judi Dench has put together that debuts today on what is her 80th birthday. 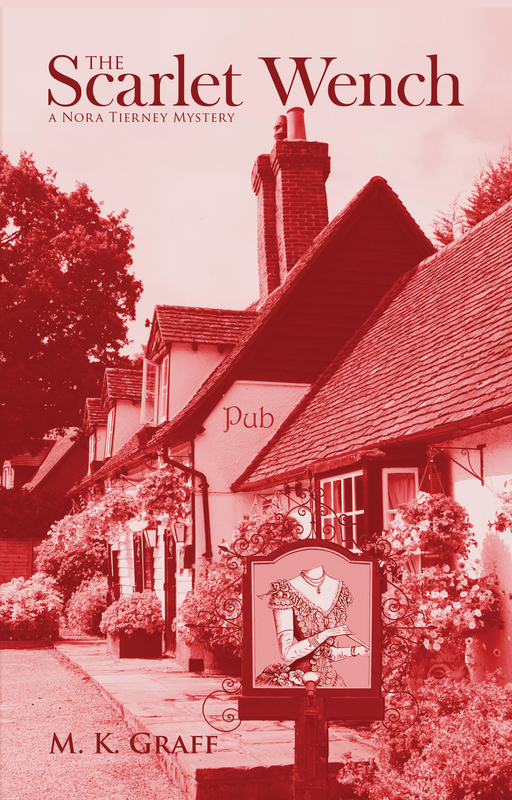 With her interest in all things British and her own mystery series set in England, it’s no surprise Auntie M relished reading about the life of the wonderful actress whose varied stage and movie roles span a career that started in her teens and continues today. The book includes photos of family and friends, as well as her movie and stage roles, and gives readers a glimpse into the life of a working actor who has no intention of stopping. This book is a fast, delightful read, filled with photos from her personal collection and captioned with anecdotes. In this way it’s less a traditional biography and more of a blend of her reminiscing with a personal take on her life and career. Paging through the book, one can hear her voice reflecting on the images. And laugh she has, sometimes on stage in the middle of productions, and more often with her daughter, Finty, also an actor, and grandson Sammy. These moments are balanced by the more poignant remembrances: the loss of her beloved husband, fellow actor Michael Williams, with photos of them playing together; as well as her more recent situation with macular degeneration, which has made it impossible for her to read scripts or watch films. Instead she learns her lines by listening to them on tape, which means she is often the best-prepared actor when it comes time to rehearse. There was a huge outcry and surprise when her Bond character “M” was killed off in Skyfall recently, yet Dench never looks back. 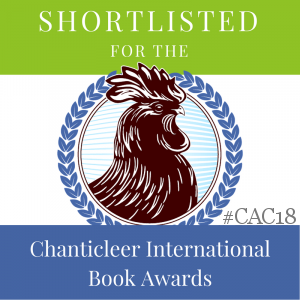 She enjoys ensemble acting and traveled to India again to complete the sequel to The Best Exotic Marigold Hotel, and found great joy within with her friends who happen to be great actresses on Masterpiece Theatre’s Cranford. She met the real Philomena she played in the film of the same name, and followed that with the stage play Peter and Alice, about Lewis Carroll’s inspiration for Alice in Wonderland, Alice Liddell Hargreaves, meeting J. M. Barrie’s model for Peter Pan in Peter Llwelyn Davies. By the way, that play was written by American John Logan, who also wrote the scripts for such films as Gladiator … and Skyfall. The circle of life continues in the theatre and film world and at its center is this wonderful actor who has given us so much delight. 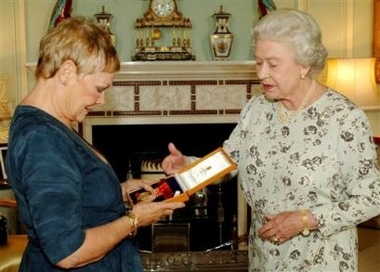 Dame Judi Dench receiving her Companion of Honour Award from Queen Elizabeth II. 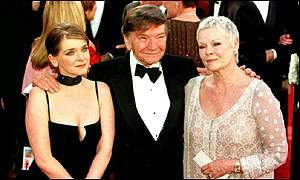 Awarded an OBE in 1970, Dench was created a Dame of the British Empire in 1988 and a Companion of Honour in 2005, this last a reward for outstanding achievement, in this case, for the Arts. Happy Birthday, Dame Judi. Wish there was a giveaway on this one. Will be sure to read. 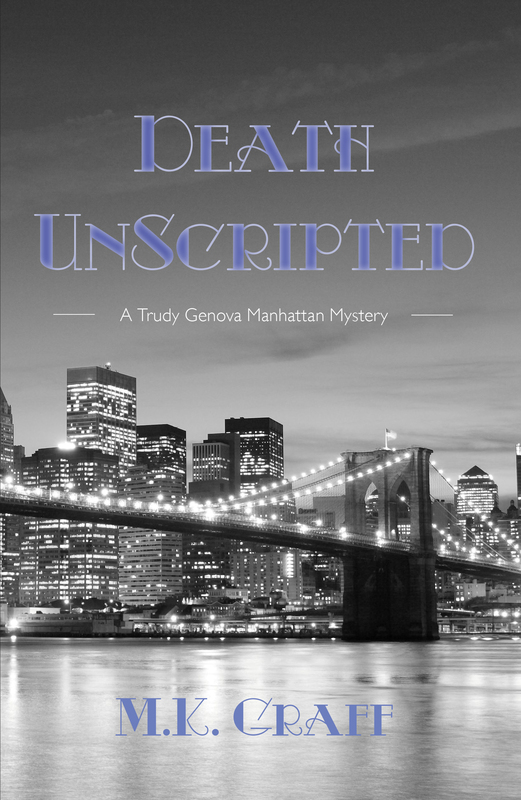 It’s wonderful that you posted on Judi Dench; every so often it’s creative to report on someone or someone’s book who isn’t directly related to mystery. Ms. Dench is a one and only. I agree she’s a treasure.. It’s a great look behind the scenes to the life of an actor who gives us so much joy and has no intention of leaving her career.